In an effort to better understand and combat threats to Australia’s Great Barrier Reef, eight students in the Global Scholars Program, an international service learning course through the College of Business and Economics, traveled to the continent this semester to consult with organizations that are fighting to protect the reef. The Great Barrier Reef, off of Australia’s Northeastern coast, is one of the seven natural wonders of the world. It is the planet’s largest coral reef and living structure, spanning roughly 70 million football fields in length. 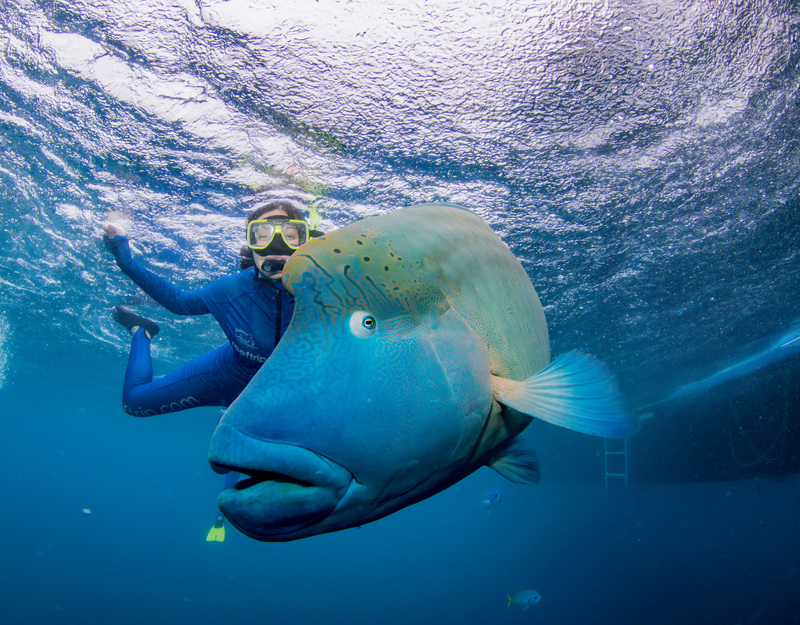 The reef is home to thousands of species of fish, hundreds of species of birds and sharks, and has a valuation of $56 billion for its economic, social and icon asset value, according to the Great Barrier Reef Foundation. The Boise State team used their business skills to perform first-hand market analysis for Good Beer Company, a brewery that donates ten percent from every beer sold to various charities like the Australian Marine Conservation Society. 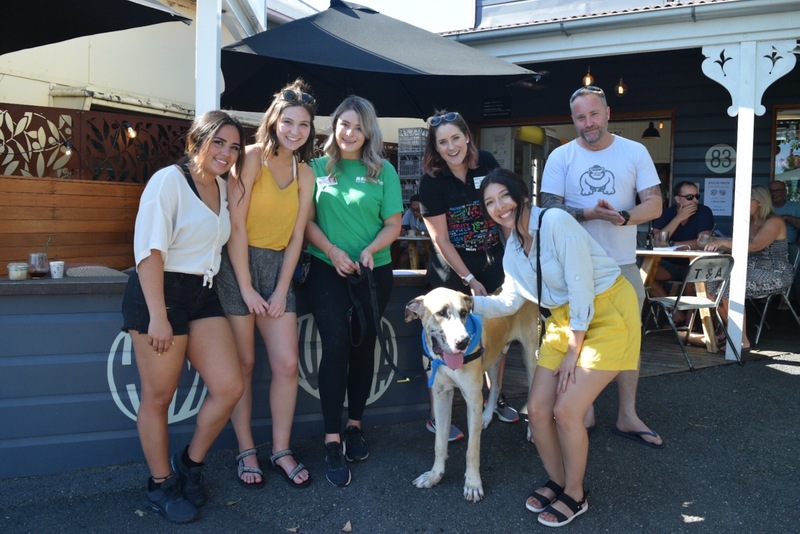 They explored potential solutions to the operational, logistical and fundraising challenges for the business as well as expanding its marketing and product distribution of their Great Barrier Beer – a product that was created to further raise awareness of this crisis at the reef. Food Connect, the Royal Society for the Prevention of Cruelty to Animals Queensland and Citizens of the Great Barrier Reef also collaborated with the students to give them a unique, first-hand experience of the issues that organizations are facing when tackling environmental problems. “The students were able to experience the challenges and rewards of networking with companies internationally, collaborating with organizations that work outside of typically taught corporate structure, as well as learning social-cultural and political impacts on business practice,” said Jennifer Thomsen, adjunct professor in the international business program. 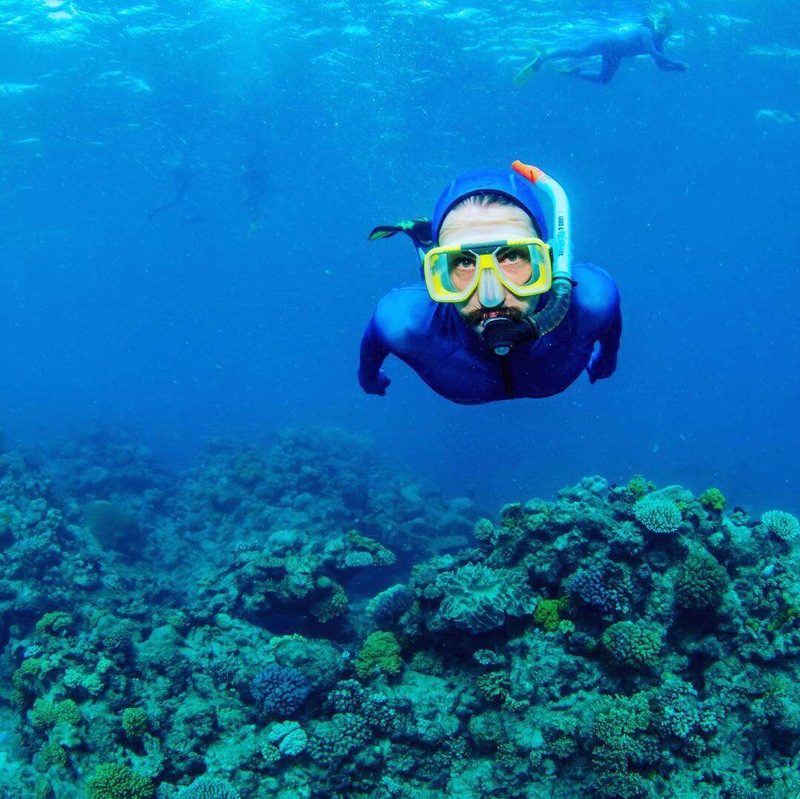 “Experiencing the Great Barrier Reef was awesome and the culture was so diverse,” said senior Domenic Winfrey, general business major with minors in international business, marketing and human resources. Between 1985 and 2012, human influences have threatened the state of the reef, which have resulted in a 50 percent decline in coral cover – the structure that creates habitat for organisms. The Great Barrier Reef Foundation lists four major issues that are affecting this beautiful natural treasure: climate change, which produces coral bleaching; poor water quality that stems from land-based run-off; coastal development that creates waste and pollution; and illegal fishing and poaching. “The Australian Marine Conservation Society is one of the major forces trying to save the reef right now,” said Brodel. The global scholars group teamed up with Central Queensland University to collaborate on the projects, acquire research and conduct surveys. The data was critical in determining insights into consumer behavior and preferences for an area of the world in which the group had no prior knowledge. 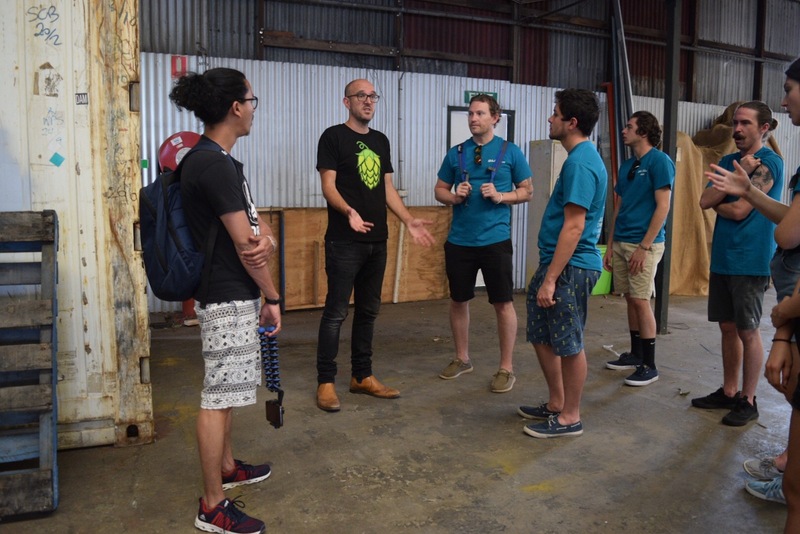 The students from Central Queensland provided the group with “Australian context,” an aspect that is critical when engaging with local businesses. Students meet with Food Connect, a social enterprise that works with local farmers in the area. Food Connect engages with farmers to locally source ecological to people in the area. The students are consulting with them to pinpoint key performance indicators as their business continues to grow. Since returning to campus, the group has been in contact with each of the social enterprises, like Good Beer Company and Food Connect, and have supplied the organizations with written and oral presentations of their findings to expand their operations and overall reach. The group also attended the Society for Applied Anthropology conference in Portland, Oregon, over spring break, where they participated in a poster presentation of their research and performed an oral defense of their academic paper, which they hope to publish as a journal article in the future. The students also will be presenting their work at the Boise State Undergraduate Research Conference on April 15.